If you're in town this weekend, you'll want to check out the first ever OssFest! You'll find more information about the event below. 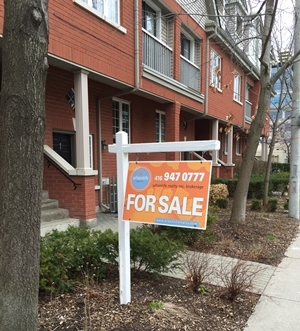 It's been a busy year for Toronto's real estate market. You'll find full market news below along with an article about how Ontario residents feel about their local markets. 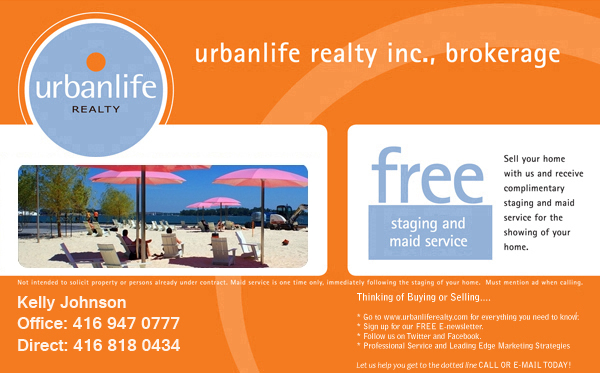 If you're considering a move in 2016, please don't hesitate to get in touch with me. Now is the right time to start getting ready for both buying and selling. And please remember, there's no greater compliment than sending me a referral. On Saturday, July 23rd, Ossington will be closed to traffic for the first ever Ossington street festival. Ossfest will highlight local businesses and the community and features Toronto's only city bike races, outdoor music, and a lot of patios and partying. Mark off your calendars for Ossington's first - but hopefully not last - street festival. In addition to the major events listed below, sidewalks will be open for shopping, drinking and dining. Ontario residents are feeling more optimistic about the economy in general and the real estate market specifically with a fundamental shift in how they view the market, according to an Ipsos poll released Wednesday by the Ontario Real Estate Association (OREA). Toronto Real Estate Board President Larry Cerqua announced that Greater Toronto Area REALTORS® reported 12,794 residential transactions through TREB's MLS® System in June 2016. This result was 7.5 per cent higher than the 11,905 sales reported in June 2015. In line with the prevailing trend so far this year, the number of new listings was down by 3.8 per cent.